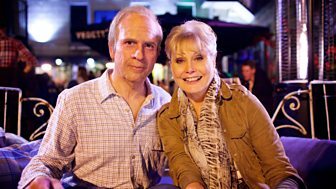 Angela Rippon and Dr Chris van Tulleken travel the world to investigate the latest experiments and research that could help put the brakes on the ageing process. A photographic journey through a Hollywood-style make-up transformation. How do I keep my brain young? Revealing secrets about ways to keep you mentally sharp for longer. Test your lifestyle: how are you ageing?